Sindhu, a Rio Olympics silver medallist, lost 7-21, 11-21 to world no. 3 Okuhara in a lop-sided contest. 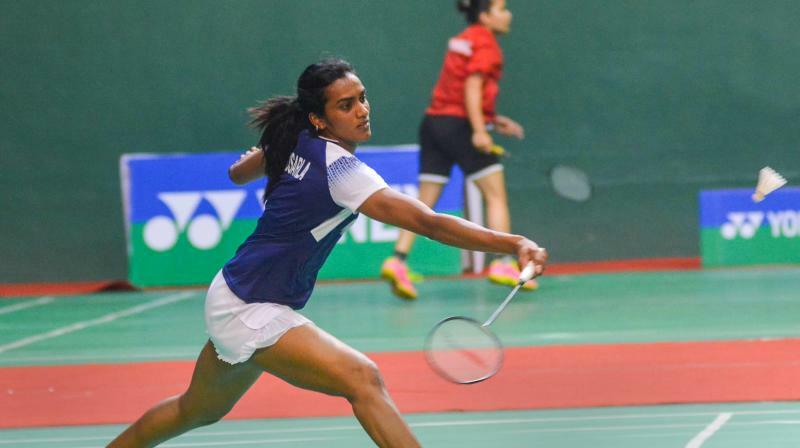 Singapore: PV Sindhu looked awfully out of form as she surrendered without a fight to former world champion Japan's Nozomi Okuhara in the women's singles semifinals to draw curtains on India's campaign at the Singapore Open here on Saturday. Okuhara kept the pressure on Sindhu and eventually a round-the-head cross court return took her to 18-8. Four wide shots delayed the inevitable before Okuhara grabbed nine match points with another superb cross court smash. Another cross court return and she sealed her place in the final.